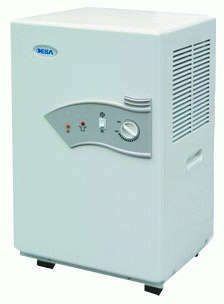 Application of this type of condensation dehumidifiers will speed up a lot of finishing and redecoration work. Effectively remove humidity from the rooms, prevent the formation of mould and bacteria. Accelerate your renovation walls and the drying of the painted surfaces. 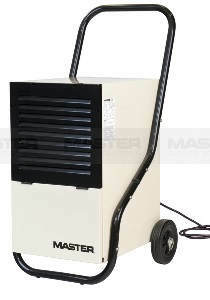 Dehumidifier Building Dryer, will help minimize the building time by creating the perfect conditions for the ‘Wet’ trades such as plastering, finishing floors, and ceilings, painting and wallpapering. Drying out floors, walls and ceilings. Dehumidifier hire can offer to solve your drying problem and reduce your project costs. 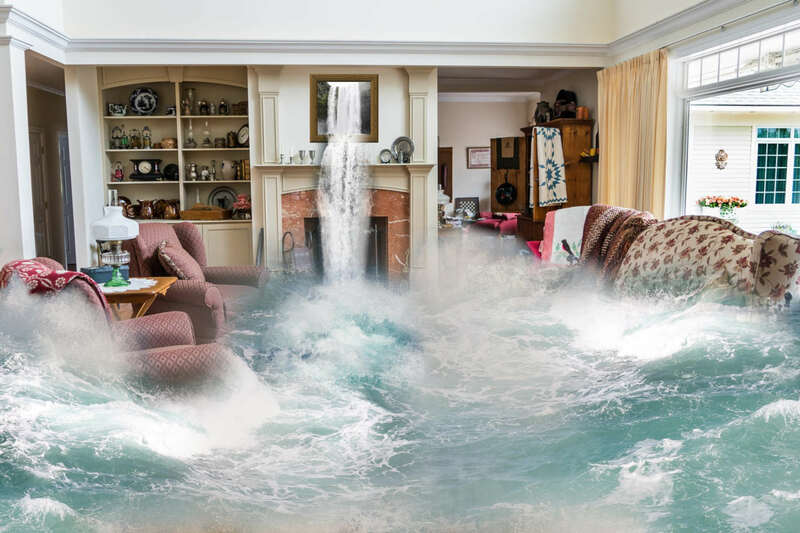 Flood Damage: Also use deshumidifier after flooding a building, apartment, cellar. Will make sure your building is dried quickly and efficiently. At least 15 °C (59 °F) is needed for operating the deshuminificator efficiently . We suggest 1 dehumidificator for a flat less than 70-80 meter square. For houses with more stages 1 dehumidificator pro stage is suggested. You have to deposit 50 000 Ft.
We do not require rental fee in advance, only at the end of the rental time. At least 15 °C (59 °F) is needed for operating the deshuminificator efficiently. 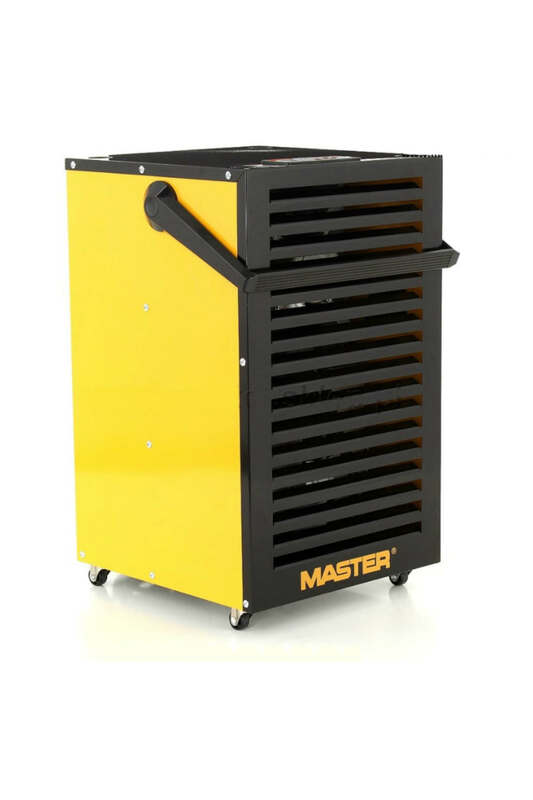 We suggest 1 industrial dehumidifier for a flat about 70-80 meter square. We suggest 1 industrial dehumidifier for a flat more than 80 meter square. 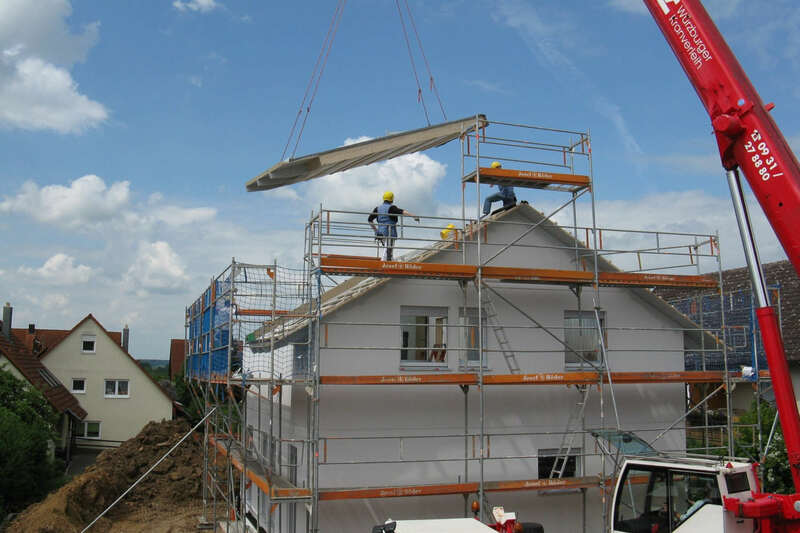 You have to deposit 100 000 Ft.
We offer really competitive hire rates. We have knowledgeable and friendly staff ready to help from Monday to Friday from 8 am to 6 pm. Specialist hire company, with plenty of dryers ready for hire.